A blood analyser, the iStat, allows nurses to conduct point of care testing for most emergent injuries and illness, and removes the usual frustrating delay associated with having to send bloods to Cairns which would result in a wait for over 24 hours to receive the results. 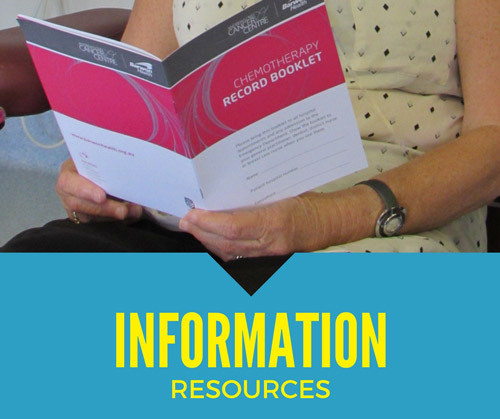 Thanks to funding from the Dry July Foundation, Cancer Council Tasmania are able to offer 30 - 45 cancer patients with individualized exercise physiology programs to assist them while they are undergoing cancer treatment. 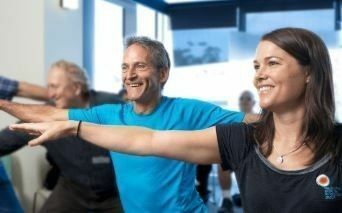 Exercise therapy has been shown to be safe and effective in improving lower body strength, functional mobility, physical performance, fatigue and quality of life in people diagnosed with a number of different types of cancers. 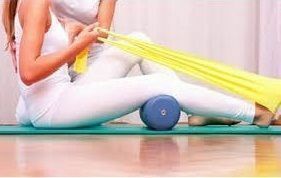 This program aims to reduce the side effects of treatment for patients and help them maintain strength and mobility. 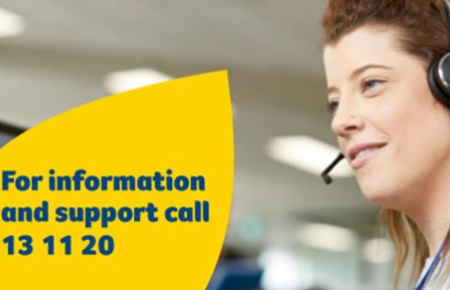 Thanks to funding received by the Dry July Foundation almost 1,000 callers to the 13 11 20 cancer council helpline will receive advice free of charge. 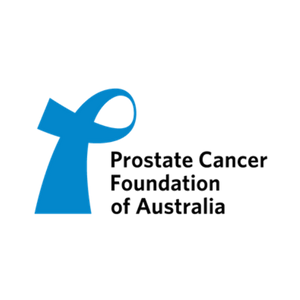 Cancer is not an easy topic to talk about, and the word itself can invoke a range of feelings and emotions that are often challenging. 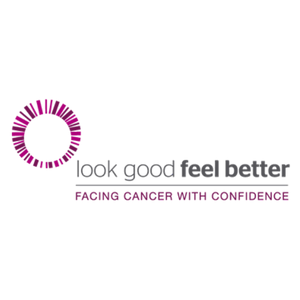 Whether this is for a person diagnosed with cancer, a carer, family member, friend or colleague, we are all in some way affected by the impact of cancer. 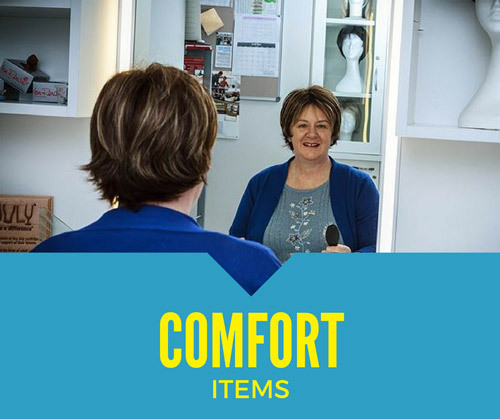 We also know of the information, emotional, practical and financial needs that can change over a cancer experience. Thanks to an $80,000 grant from the Dry July Foundation the continuation of the CoastCanCare wellness program is guaranteed to continue in 2019. 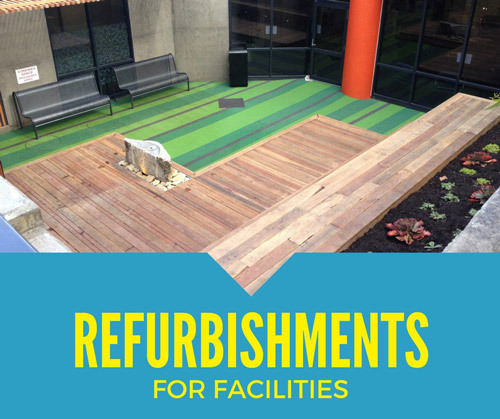 Workshop sessions include mindfulness; practical exercise education and goal setting; music and art therapy; tai chi; meditation and vision board planning have taken place in 14 different suburbs and utilised 19 different venues across the Central Coast. Dry July Foundation funds FOUR new Transport to Treatment vehicles! 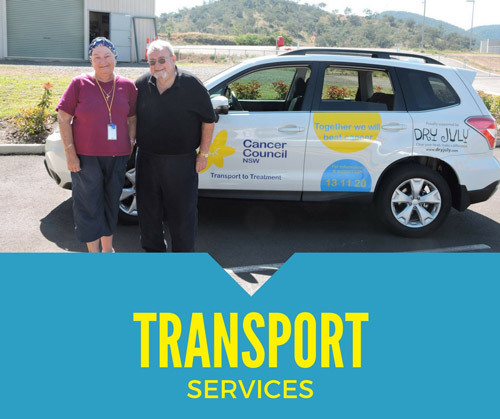 Cancer Council Queensland will be expanding their Transport to Treatment program thanks to a $148,000 Dry July Foundation Grant. 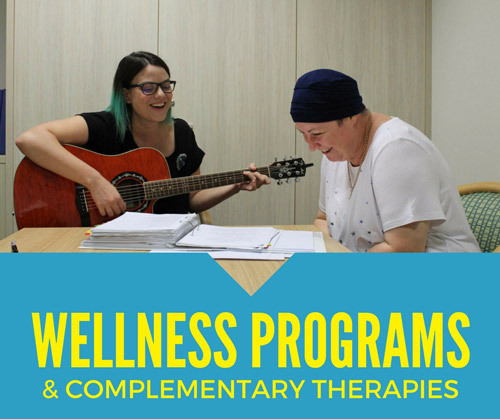 Oncology Massage, Gentle Yoga and an Oncology Dietitian were among the programs funded by the Dry July Foundation. 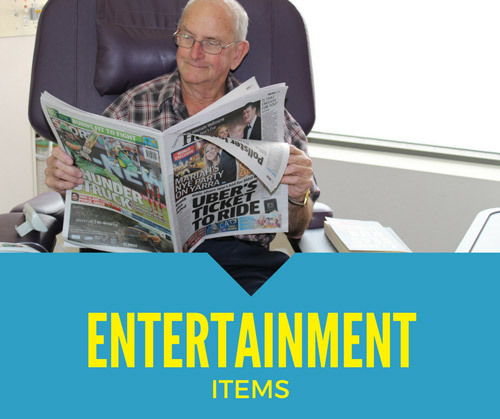 Patients at the Olivia Newton-John Cancer Wellness & Research Centre, have access to a Multidisciplinary Team who are committed to ensuring they are cared for physically, psychologically, emotionally and spiritually. 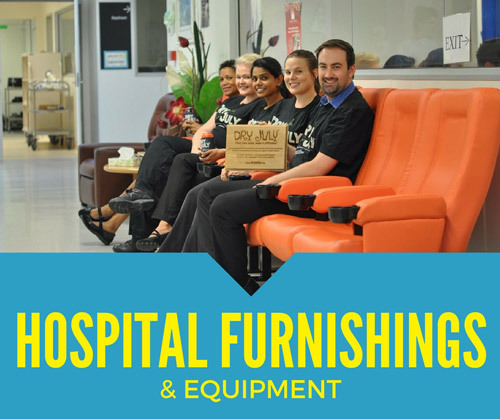 The ONJ Centre are committed to supporting patients through every step of their treatment. 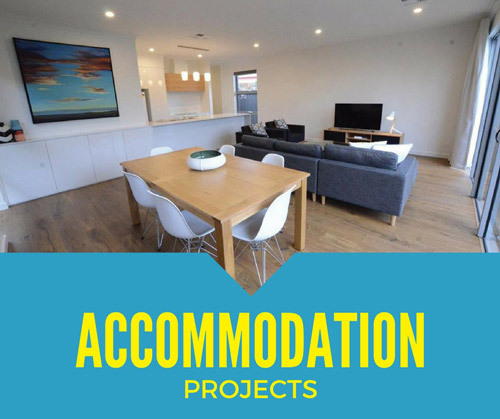 They provide a caring and supportive environment and offer a wide range of Wellness & Supportive Care Programs to help patients and their family members manage a challenging time in the best way possible.